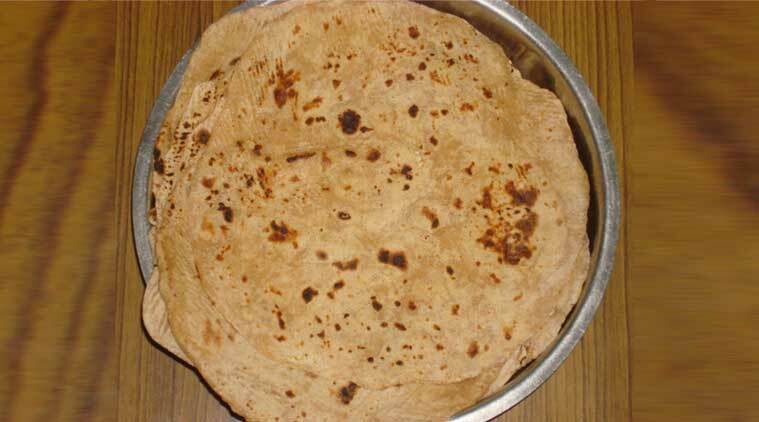 Which brings me to the question — Do we really know when did chapatis originate? Well it’s still debatable, but aren’t we glad that it did. 3 Why does white wine leave some women upset?